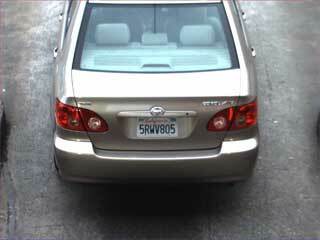 TDS license plate capture system uses the TDS Sighting Pro camera system. 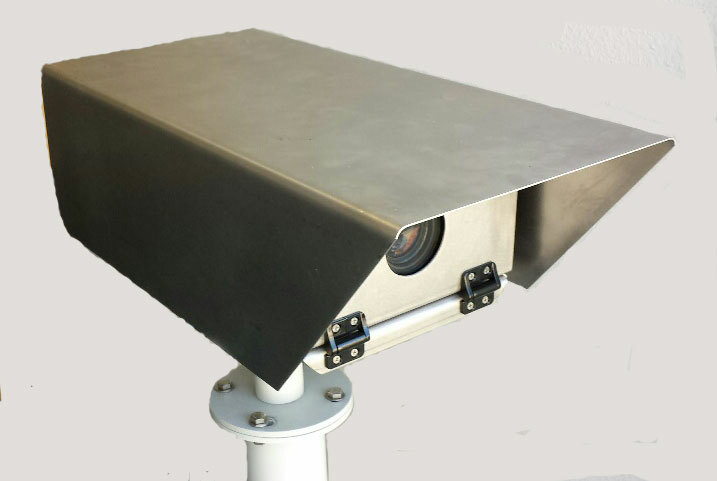 This camera system includes a high resolution digital video camera operating in the visible or near IR spectrum to produce high quality video images. The camera system also includes an Intel processor and a computer controlled variable zoom/focus/iris lens. Transport Data Systems can also provide a separate automatic license plate recognition (ALPR) application for use in extracting the machine readable license plate number from the captured image. This application isimplemented in the Sighting Pro camera system. It can also be implemented at a violation processing center to assist the personnel in processing violations. 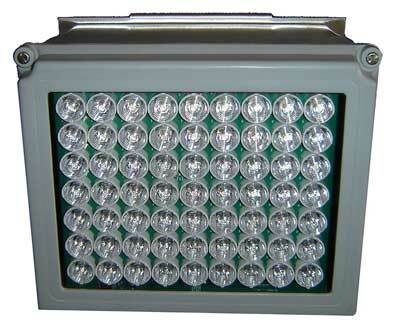 The output of the process includes license plate number, ALPR confidence (entire plate and individual characters), time, date and camera location. Transport Data Systems provides an intermediate level server for collection and preprocessing of violation transactions and images. The server application is designed to be used at a plaza or at a violation processing center to assist the personnel in preprocessing violations. It received violation transactions and images from the lane, does the OCR function on the images and stores the images and transactions into a database. The server includes a web server interface to allow for viewing and editing of the violations from a local or remote location. The server uploads the verified transactions and their associated images to the associated Violation Processing System for further processing of the violations.